Some time ago I noticed that this blog loaded very slowly. the problem is clearly not the huge number of visitors, so I decided to contact my hosting provider, Versio. They promptly responded responded that the server would be upgraded in the next week, which would ensure much better performance. I opened an account with the website monitor services of Pingdom and WebSitePulse to do this. indeed, when my hosting provider mailed that they replaced the SATA drives with SAS drives the loading time of the main page of thijs.elenbaas.net improved significantly somewhere between the morning and evening of 8 may. The website websiteoptimization.com offers a service to scan all elements of a webpage and determines the total size in bytes. The results from the thijs.elenbaas.net start page showed quite an impressive size: it is 1 MB big. 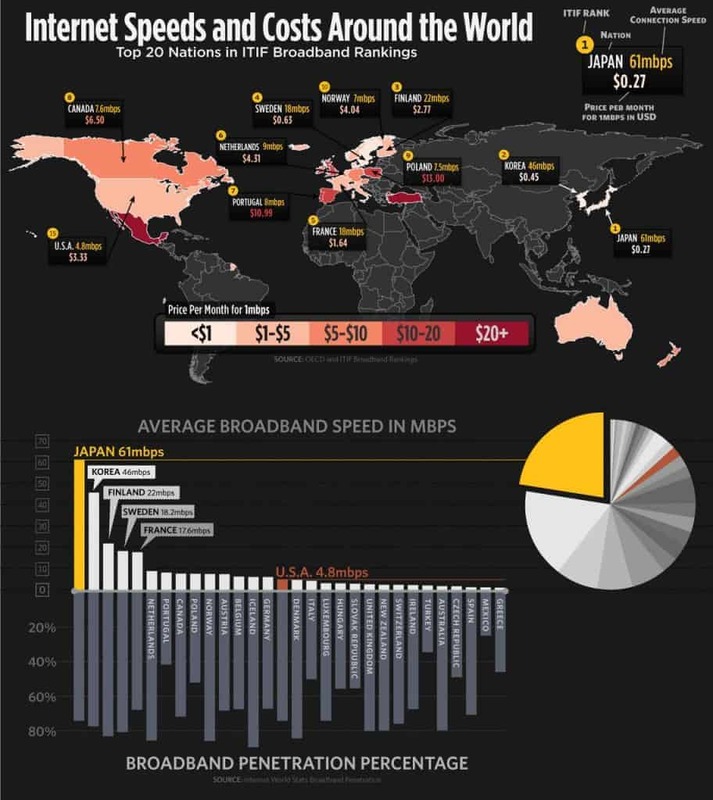 Nowadays, virtually everyone has a broadband internet connection and should no longer have to be a problem (according to this this infographic the average bandwidth 9mbps in the Netherlands, so a website of this size should be able to load within 1-2 sec). still, this is much more than I had expected.